Behind the tall mountains of the municipality hides a wonderful mysterious watery haven. A mysterious river slithers through the valleys of the town of Catmon in northern Cebu. 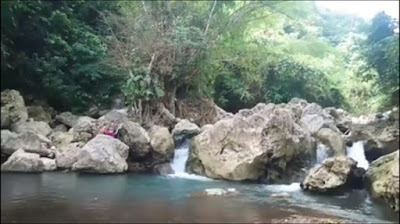 Tinubdan falls is one of the natural heritage in Brgy. 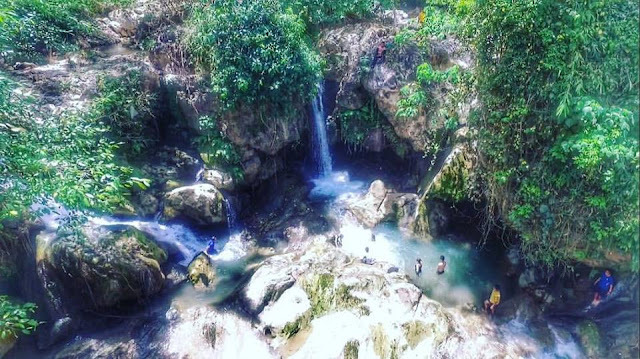 Tabili Catmon, Cebu. 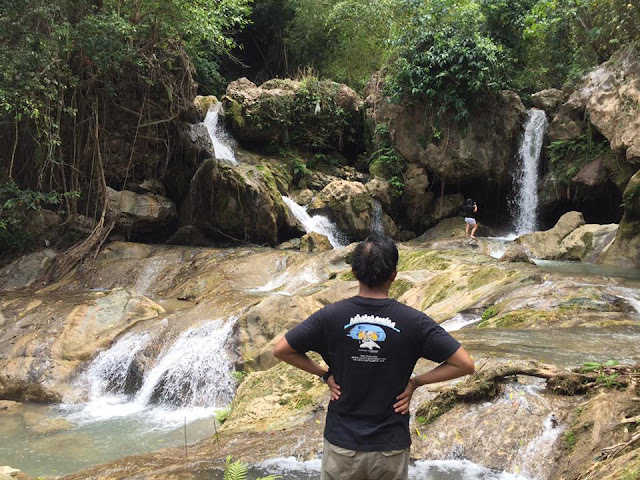 The town is famous to many travelers because it has the second tallest peak in Cebu which is the Mt. Kapayas (See here for our Mt. 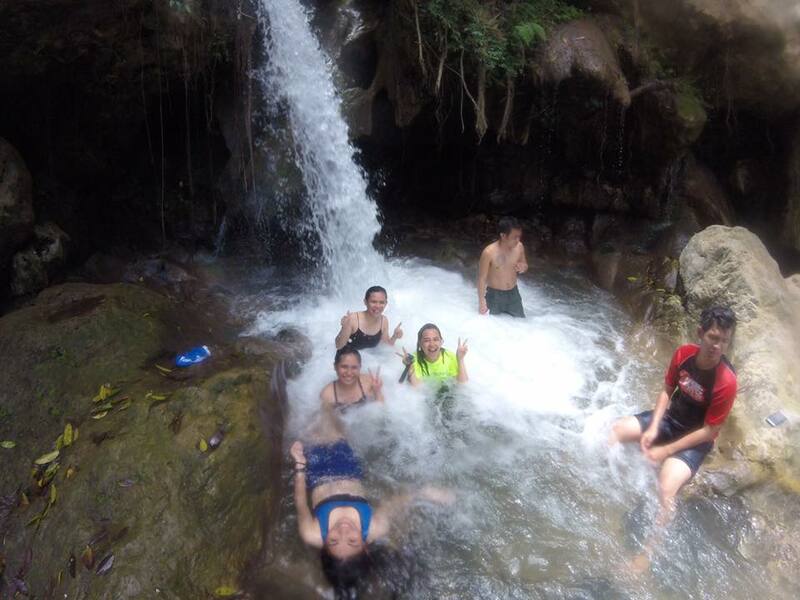 Kapayas adventure) together with varied choices of natural waterscapes such as waterfalls, rivers and springs, some of which owned privately and developed into tourist spots. Catmon, is a small happy community that has deep roots in religion. The town was founded by the Augustinian Recollects and was named after the Catmon tree during their native settlement site along with a river. Tinubdan Falls is a multi-cascade type of waterfalls, determining how many levels it has is quite tricky as the water just flows through many different angles and rocks. We can just say that the area where people gather is the main falls while there is also the next level which is the source of Tinubdan. This place is not known to many people in Catmon and it's fame is only fairly recent. Perhaps only the surrounding barangays knew of this place, however even they do not dare to frequently visit the pace because of the creepy stories that circulated around. Rumors have it that there were a good number of mysterious disappearances in the area of Tinubdan Falls. Some can say, it was due to the "Nice People Around" but they don't normally do such things. Sometimes, locals nearby hear sounds coming from the river as if there were people gathering or playing but there were no people around. We arrived from this place through our government-provided-elf-vehicle as we still came from Mt. Kapayas. 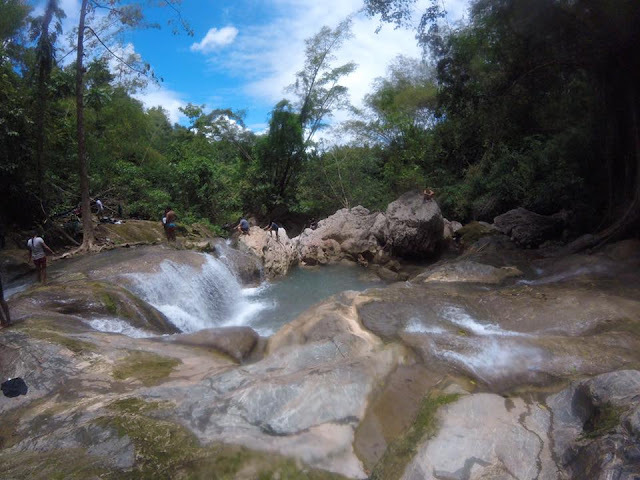 Don’t ever go River trekking alone; crazy things can happen like: sudden flash floods, a slip can injure you; an unassuming pool of water can be very deep as well. Bring enough essentials: water, food and the like. Check out the video summary I compiled together for this trip!